I LOVE WHERE I LIVE: WHICH OF THESE THREE WAS A NEIGHBOR? 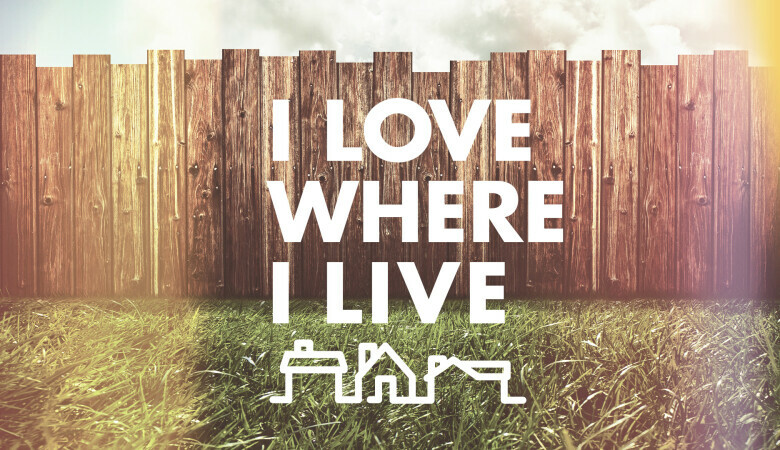 I LOVE WHERE I LIVE: WHO IS MY NEIGHBOR? I LOVE WHERE I LIVE: WHAT DO I NEED TO DO TO GET INTO HEAVEN?